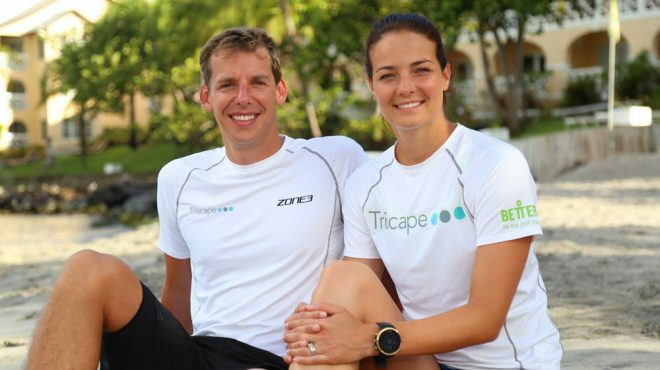 To kick-start the New Year, STA is pleased to partner and endorse a trio of new Straight‑Line Swimming CPDs, which have been created by double open water 10 km world champion and silver Olympic medalist Keri-anne Payne and triple Olympian David Carry. Their new Straight‑Line Swimming methodology offers an alternative and fresh approach to how swimming is understood, taught and coached. Keri-anne and David have combined their Olympic experience, explored with leading coaches and scientists, to create Straight‑Line Swimming which focuses on empowering swimmers to learn and own their own swimming development simply and effectively. 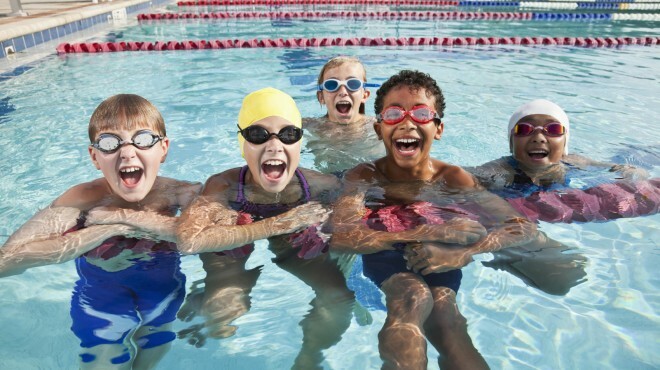 The three new online CPDs are aimed at swimming teachers, coaches and any swimmer who is keen to improve their technique and learn more about the fundamentals of swimming. Each one is available exclusively via STA Online. There are three parts to the Straight‑Line Swimming methodology: breathing, body position and motion, and for each part there is a dedicated online CPD. Keri-anne said that with David, they have developed the method to make swimming from A to B easier, more efficient and—most importantly—more fun. Keri-anne explains: We are on a mission to ’empower the world to swim’ and make this great sport accessible to all. David and I are passionate about swimming and thanks to STA’s support and endorsement, we are now able to bring the swimming community our Straight‑Line Swimming methodology. David added: Over the years, we believe that swimming has become unnecessarily complicated. So, to create our Straight‑Line Swimming methodology, Keri-anne and I reversed engineered our competitive performances over six Olympic Games, picked the brains of some of the world’s most respected coaches and combined this with our own experience of coaching thousands of people to swim. The result simplifies the three main components of swimming—breathing, body position and motion—in an indoor or outdoor swimming environment. Dave Candler, STA’s CEO said: Keri-anne and David not only have the medals to prove they are swimming masters, they are also respected and highly experienced coaches. But more than this, they have a real passion for swimming and we are honoured that we can help support their ambition of launching Straight‑Line Swimming—their breathing, body position and motion techniques offer a different and alternative approach to teaching learners and advanced swimmers of all ages and abilities. The first three CPDs in the Straight‑Line Swimming series focus on front crawl technique and are priced at £39.99 each, or they can be purchased as a bundle of three for £99.99 (to take advantage of the discount, please call Safety Training Awards on +44 (0)1922 645097 to confirm your booking).